Welcome to PaydayLoanExpress.Org board of frequently asked questions. 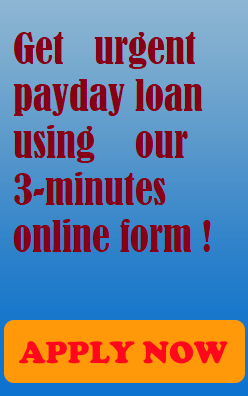 Please, go through the main issues about short-term loans and the peculiarities of our service. If you will not find the answers to your questions regarding the use of the service or short-term loan industry in general, please, contact us to ask directly. Our expert team is happy to help you get along with short-term loans and understand how to make the best of this credit option and use it safely. 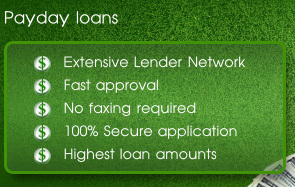 PaydayLoanExpress.Org works as a matching service, which enables users to access reputable lenders and get better loan options. We don’t have information regarding particular loan products or their terms. Nor do we make any credit decision. If the borrowers who used our service have issues regarding their loan contracts, they should contact their lenders directly.